N. Bora Keskin is an Assistant Professor in the Operations Management area at the Fuqua School of Business at Duke University. Prof. Keskin received his Ph.D. from the Graduate School of Business at Stanford University in 2012. Before joining the faculty at Duke University in 2015, he worked at McKinsey & Company as a consultant in banking and telecommunications industries, and at the University of Chicago as an Assistant Professor of Operations Management. Prof. Keskin’s main research studies management problems that involve decision making under uncertainty. In particular he is interested in stochastic models and their application to revenue management, dynamic pricing, demand learning, and product differentiation. Prof. Keskin has published papers in leading journals such as Management Science and Operations Research, and serves as a referee for these journals. 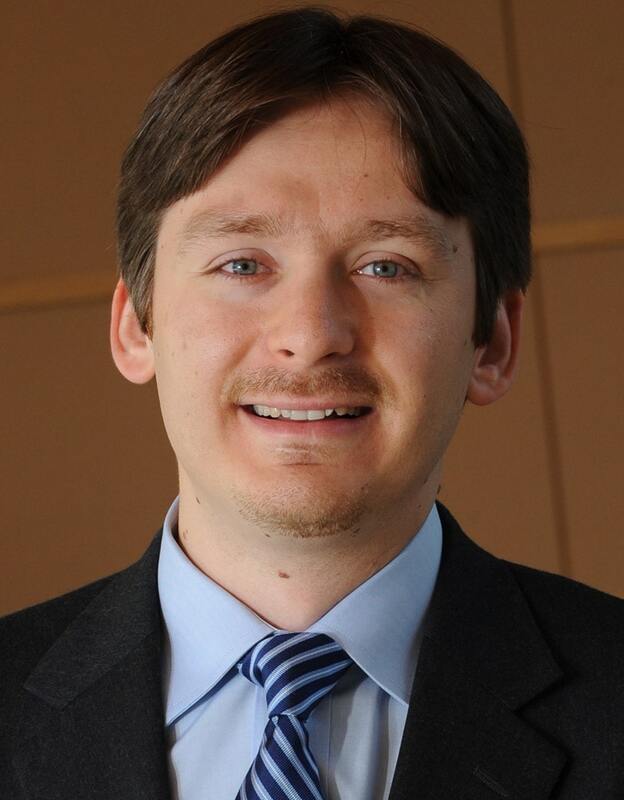 Prof. Keskin teaches Supply Chain Management for the Daytime MBA program and Revenue Management for the PhD program at the Fuqua School of Business. Outside Duke, he serves a board member for INFORMS Revenue Management and Pricing Section.